– 35 countries are meeting in El Salvador to exchange knowledge and experience in the pharmaceutical regulation. 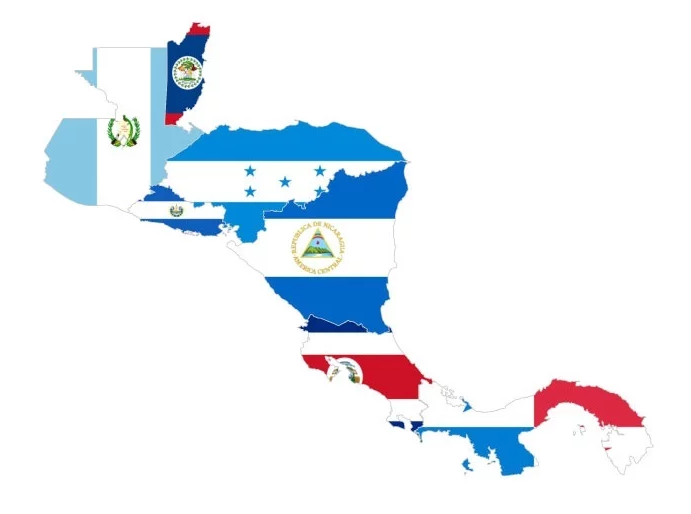 – National Drugs Directorate, in coordination with the Pan American Health Organization (PAHO) and the World Health Organization (WHO), held from 24 to 26 October 2018, the Conference of the Pan American Network for Harmonization of Drug Regulatory Authorities (CPANDRH) where all the countries of the Americas participate. This is the first time a Central American country is hosting a meeting of this level where regulatory strategies for drugs and medical devices are discussed aimed at improving the quality of life and health care to citizens of member countries of the Americas. The purpose of this meeting is to exchange knowledge and experience in the pharmaceutical regulation to promote action for the health of the population. Through cooperation among the countries of America can strengthen regulatory measures to ensure that patients have access to safe, effective and quality medicines. The CPARF is a continental forum coordinated by PAHO / WHO where drug regulatory authorities, representatives of national and international pharmaceutical industry, academics and representatives of professional health associations involved. The main topics to be discussed at this meeting include: Antimicrobial resistance and control activities, regulation in promoting access and universal health coverage, the current challenges of the regulation of medical devices in the region, strengthening regulatory systems in the region: the impact of global programs to strengthen regulatory systems, access to medicines and other essential technologies.